It’s Valentine’s Day week! Chocolate is always nice, but elegantly smooth and aromatic premium whisky is just as lovely – or maybe even more so? 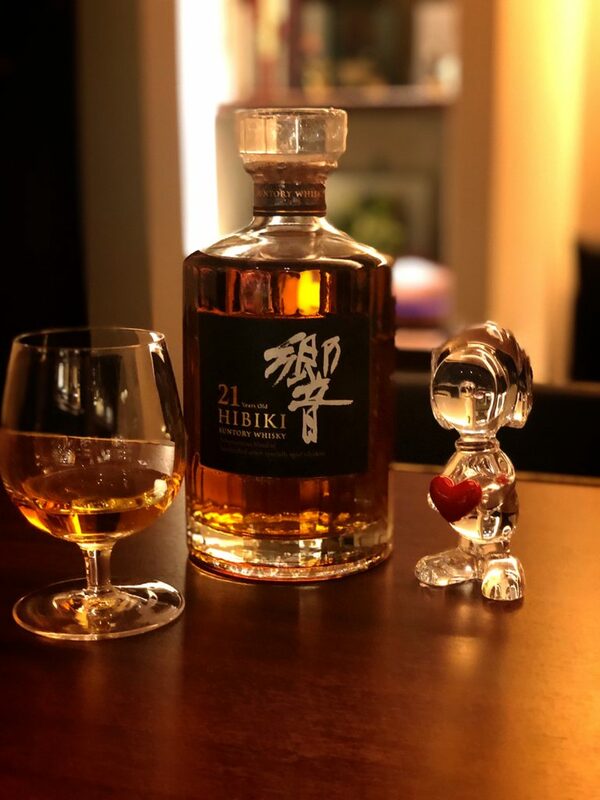 We’ve restocked the gorgeous Hibiki 21, so why not share a glass with someone special this week? 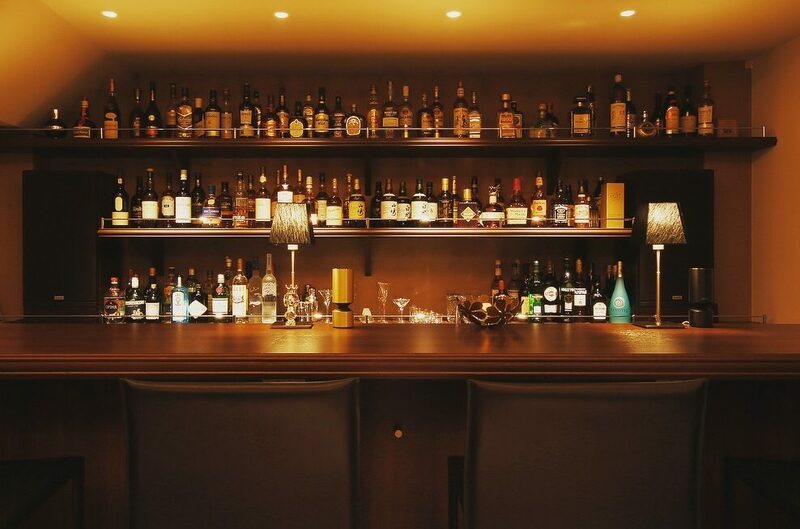 This week, #barmiyako is closed on Monday, February 11 due to a national holiday, but we’ll be open as usual from 7pm from Tuesday, February 12, so we hope to see you all again soon!